Hollister is nestled into the northern part of the Central California coast, tucked between the region's lush valleys. With mild weather year round, this picturesque location is what makes Hollister an ideal destination to enjoy all the area has to offer. It's close proximity to coastal cliffs and beaches makes for a convenient drive to Monterery or Santa Cruz. Hollister has something for everyone. In the last few years, it has undergone recent additions that create a unique modern blend to go along with the historic charm of Hollister's past. The city of Hollister affords a rich history as a historical destination filled with thriving agriculture. Downtown Hollister is home to many historic buildings with various boutique shops, acclaimed restaurants, and countless retailers. Apparel and gift stores are complimented by art, jewelry, and home furnishing shops that no modern shopping center can match. Primarily a small residential town, Hollister is the closest rural community to Silicon Valley and Santa Clara County. 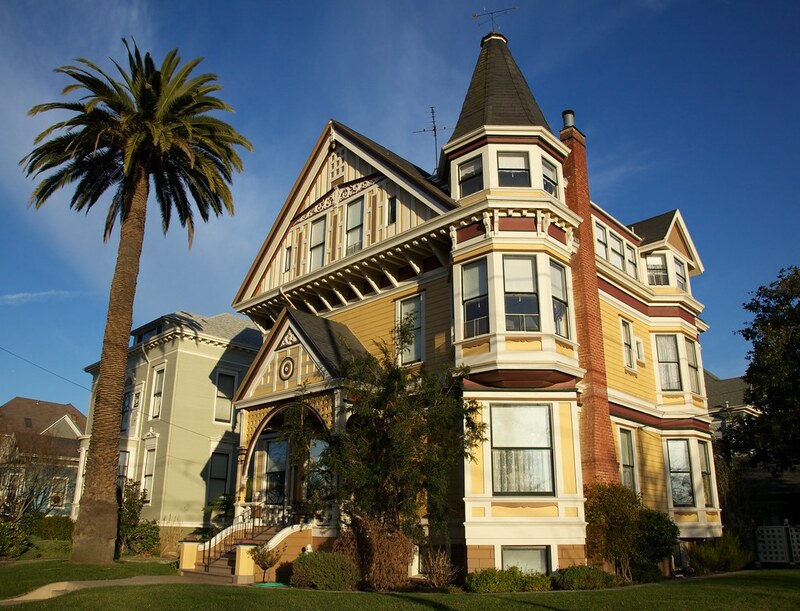 The beautiful tree-lined streets of Victorian homes surrounding Hollister contain dozens of award winning wineries, pick your own farms, lakes, golf courses, hiking trails, and vast open space. With a number of beautiful estates, scenic streets, sizable lots, and custom properties, Hollister offers much in the way of Bay Area relaxation. It's a perfect choice for outdoor enthusiasts and nature lovers alike, plus you'll appreciate the variety of venues to visit all year round. There is certainly enough in Hollister to keep you busy. DeVonna has a proven track record in the Hollister real estate market, having sold some of the city's most exclusive properties. If you're looking to buy or sell a home in Hollister, look no further and contact DeVonna today.